Clients pay for walks directly in the app. Numerous factors determine walk costs, especially since the walkers set their own walk prices based on time. A client can see this information prior to booking a walk with a walker. 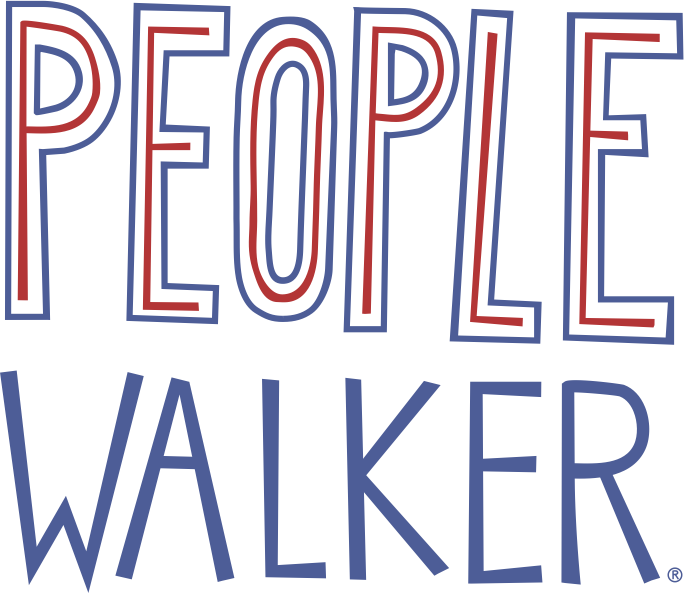 The People Walker app collects clients payment info, and then Stripe, Inc., stores that information. Clients can add multiple forms of payment and choose which one to use prior to booking a walk in the payment sections of the profile tab. Learn more about Stripe, Inc.